An international peer reviewed open access journal published Bi-Monthly. Aim of journal is to publish peer reviewed research and articles in the field of sciences, Engineering, Technology and it's applications. This journal is having full access to the research and review articles. This online journal aims to cover the latest developments in the field of sciences, Engineering and Technology. 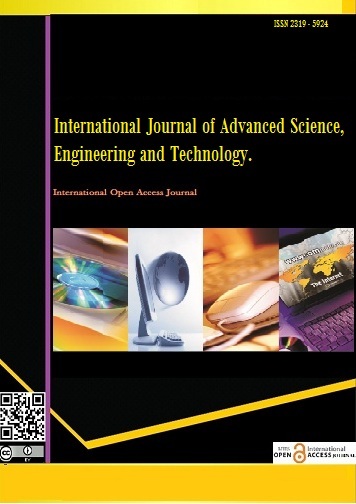 International Journal of Advanced Science, Engineering and Technology.